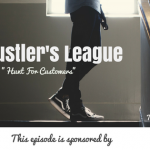 TSE 710: TSE Hustler's League - Who Are Your Ideal Customers? 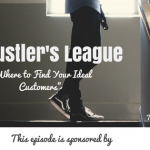 Today’s episode on the TSE Hustler’s League is all about finding your ideal customers and how you can actually find them by asking yourself these series of questions. And in so doing, you will have sufficient information that will help you get to those customers who will give you the most success and who will, in turn, get the most value from you. 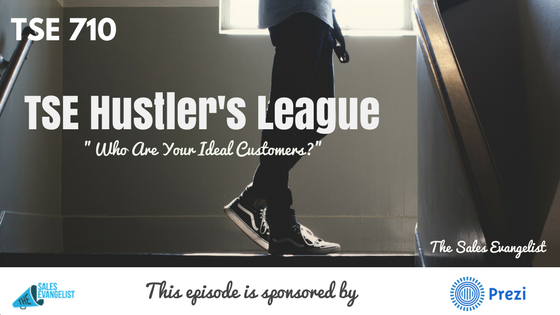 You can always estimate, ask them, or base it on how much their competitors make. Where do they hang out? Where do they spend their time? List down all of their services and which products they sell the most. Why is this important? Because this will help you understand how to target your marketing approach. This will help you understand which ones they’re having trouble with and maybe you can give insights. What issues do they face? This way, you can provide insights or resources that may help them.